Hello! We're the dedicated duo who want to help makes create sustainable businesses. Don't hesitate to reach out. Sharon Fain is the founder and director of Academy of Handmade (AOH), a community which supports makers through online and offline connections. 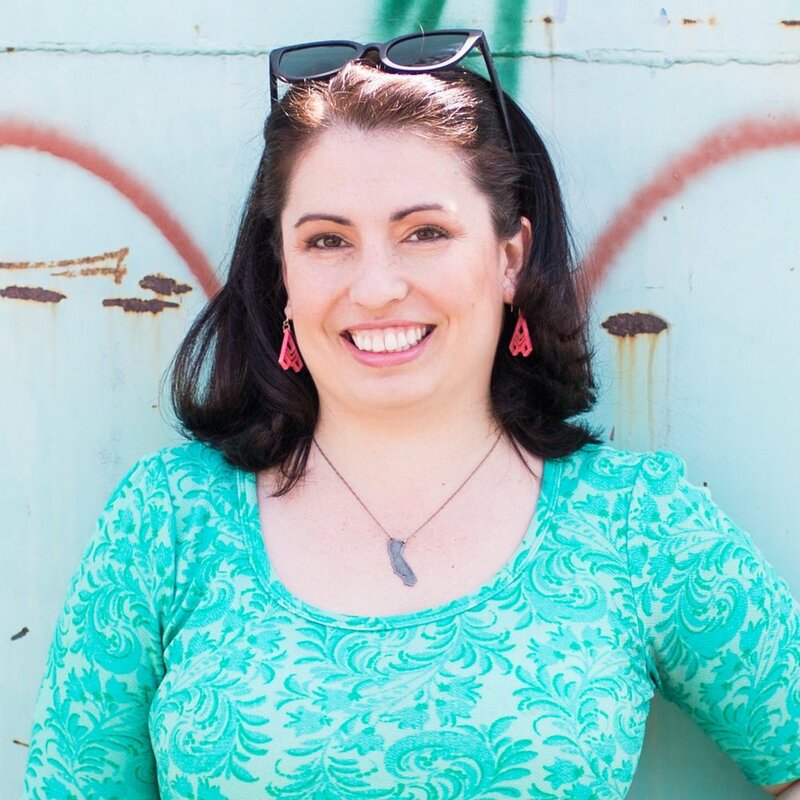 With over 15 years of marketing and PR experience, working with small businesses, nonprofits and creative business clients, she has made her passion of being a fangirl of makers into a profession! When she’s not geeking out about handmade businesses, she’s riding bikes with her husband or walking her dogs at her home in Los Angeles. Isaac Watson is a community organizer, event planner, and a creator of business education and support networks for the maker community. He’s passionate about finding your people, building lasting relationships, and thinking about the big picture for your small business.